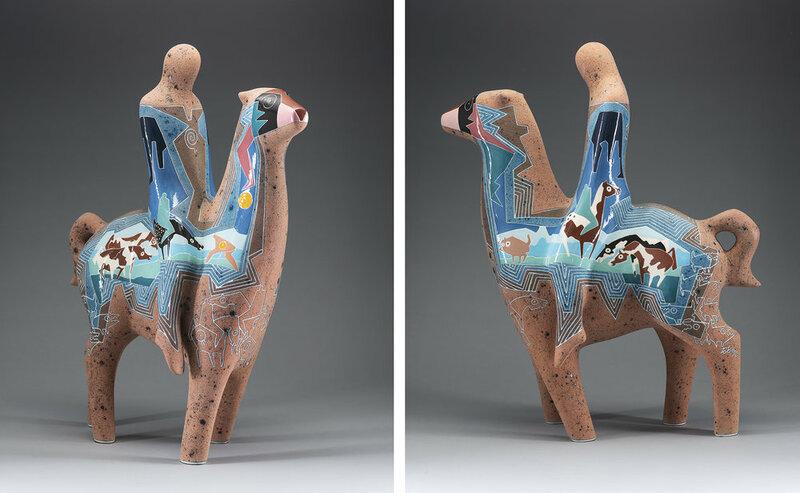 In celebration of her 30 years as a top-tier sculptor and her 70th birthday, Rebecca Tobey is releasing 30 sculptures from her personal collection, all sold-out or unique sculptures. 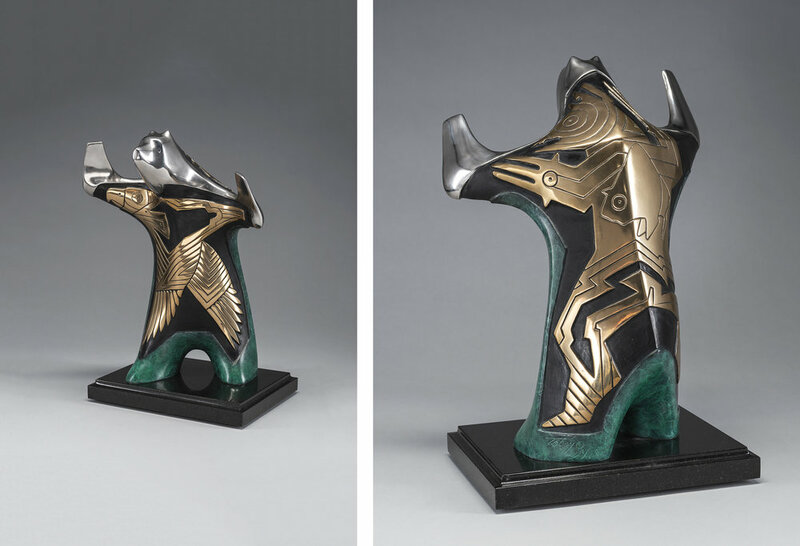 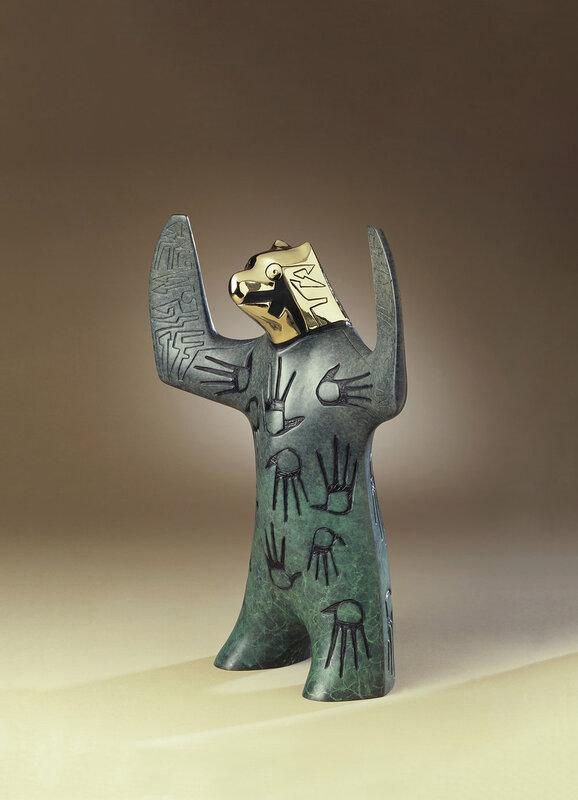 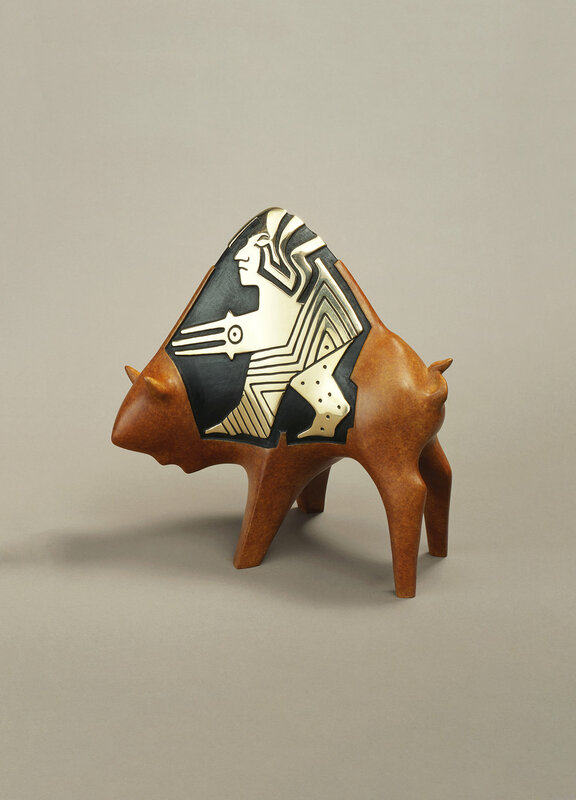 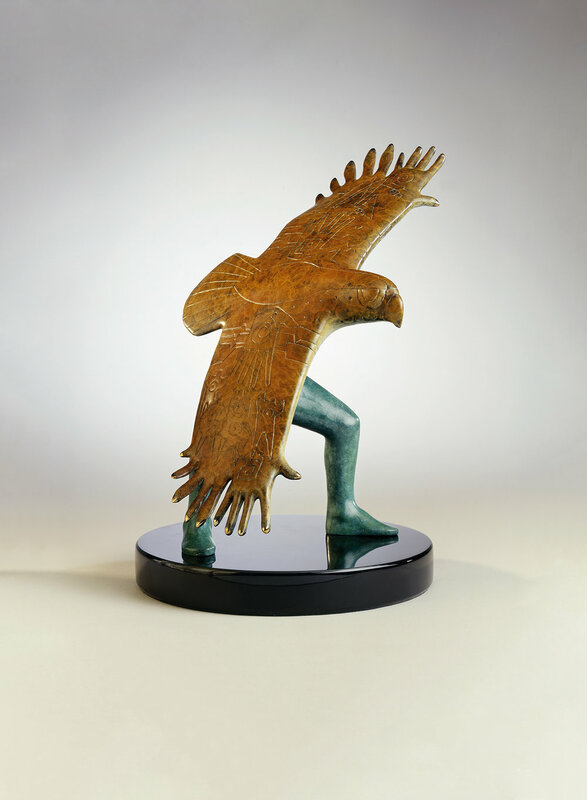 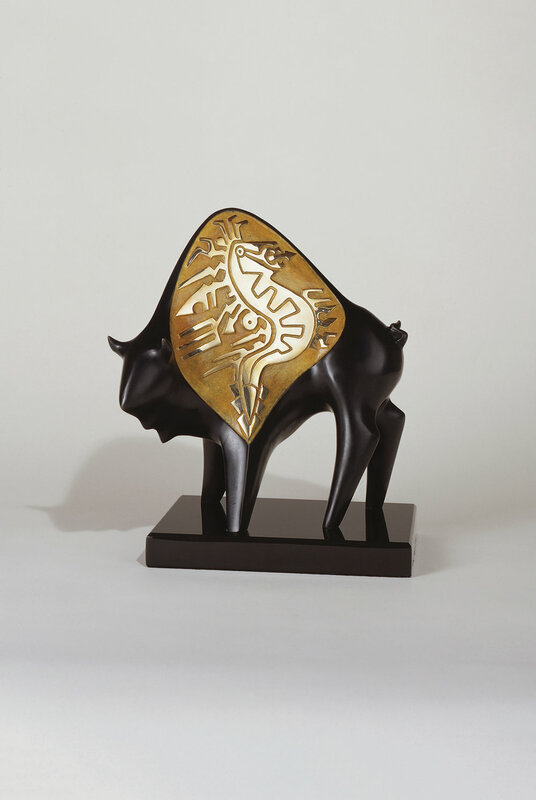 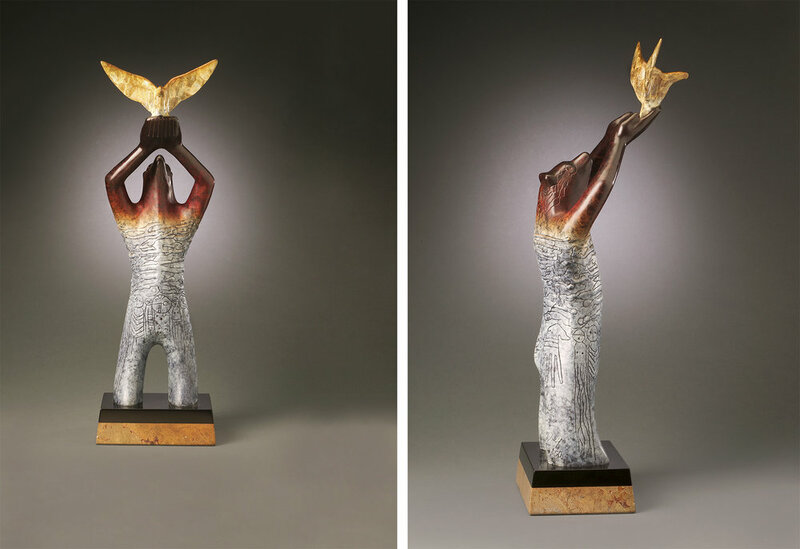 It will be a great opportunity for any collectors who missed out on a favorite limited-edition bronze or unique ceramic sculpture no longer available elsewhere. 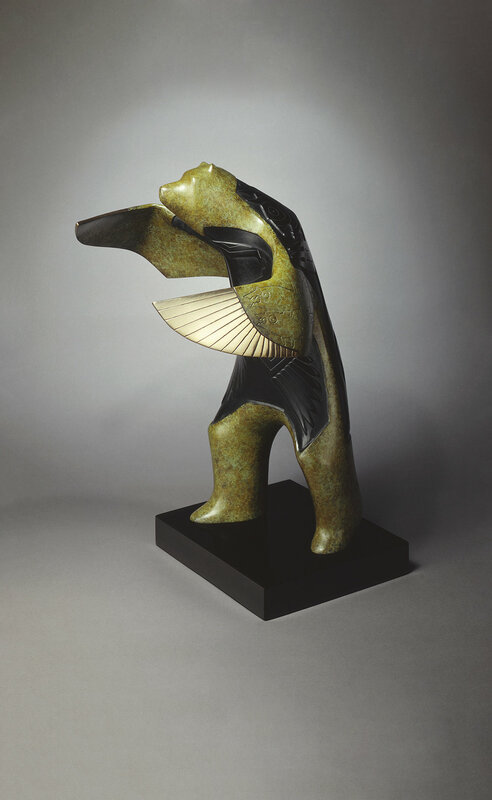 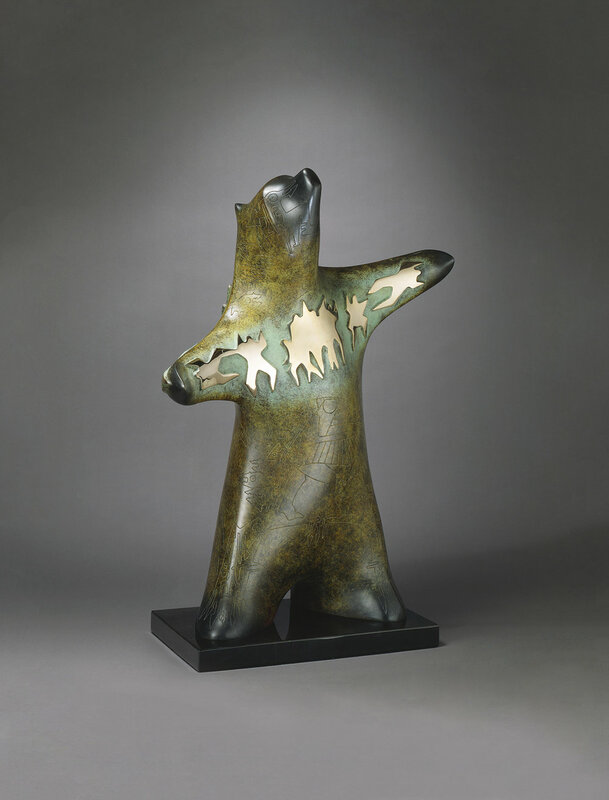 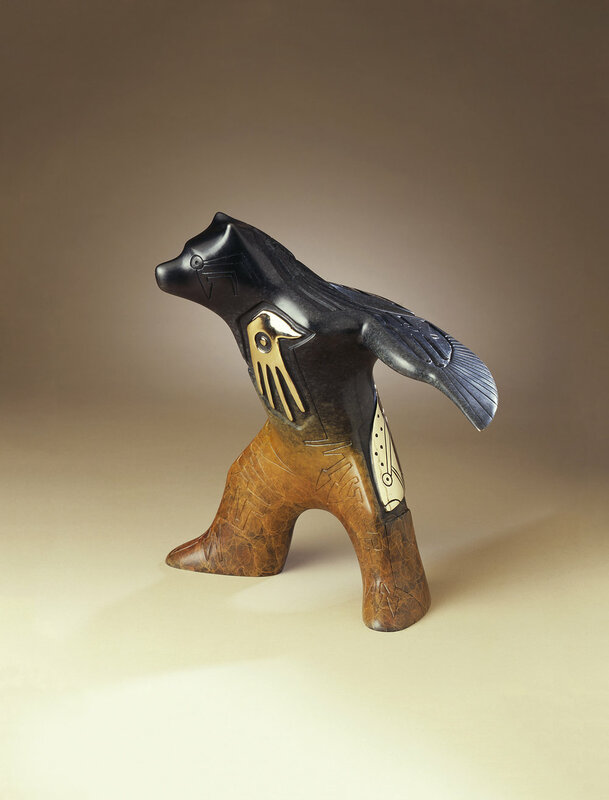 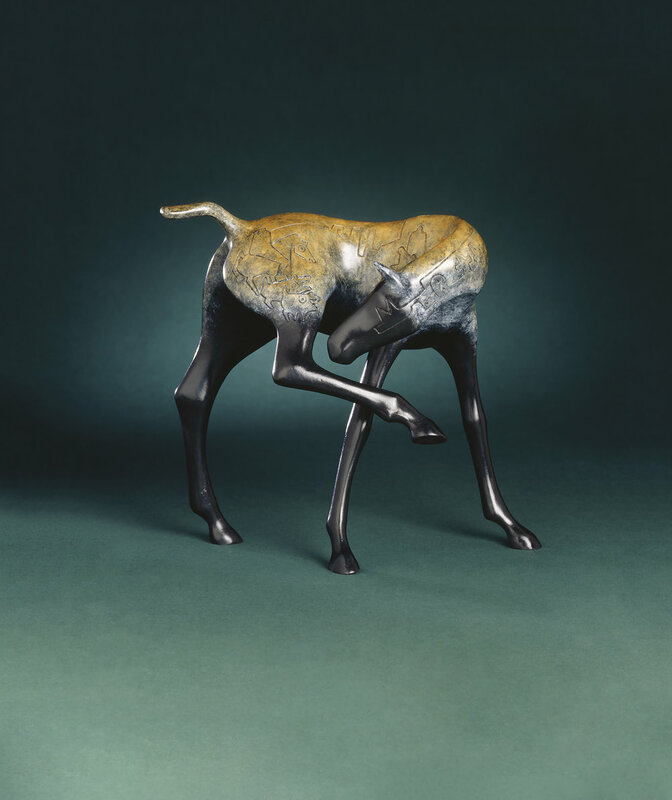 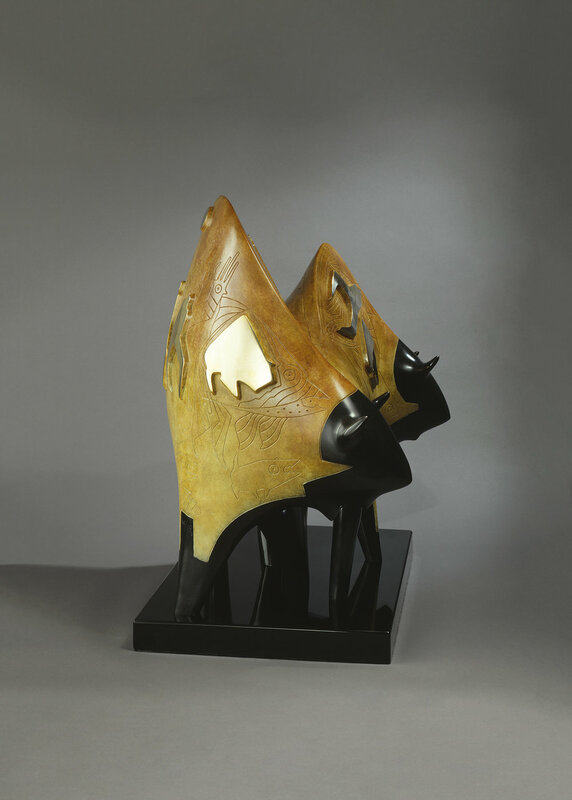 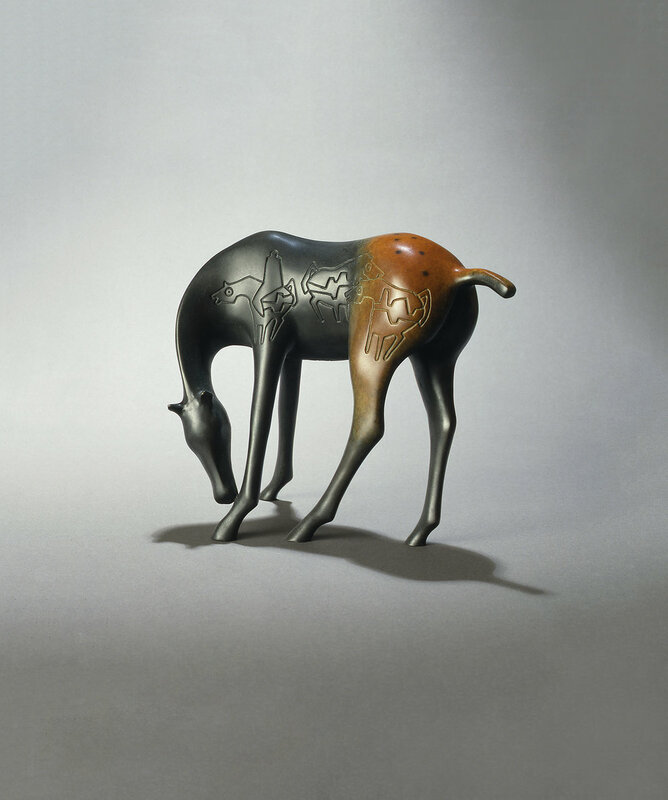 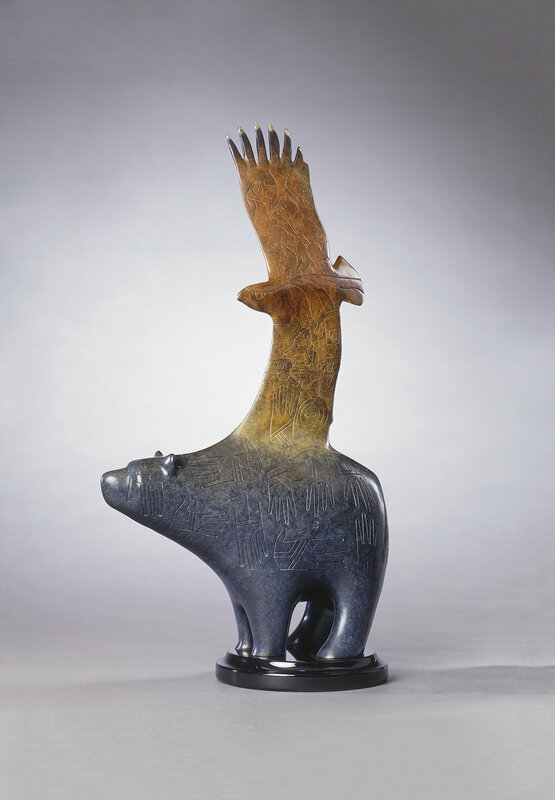 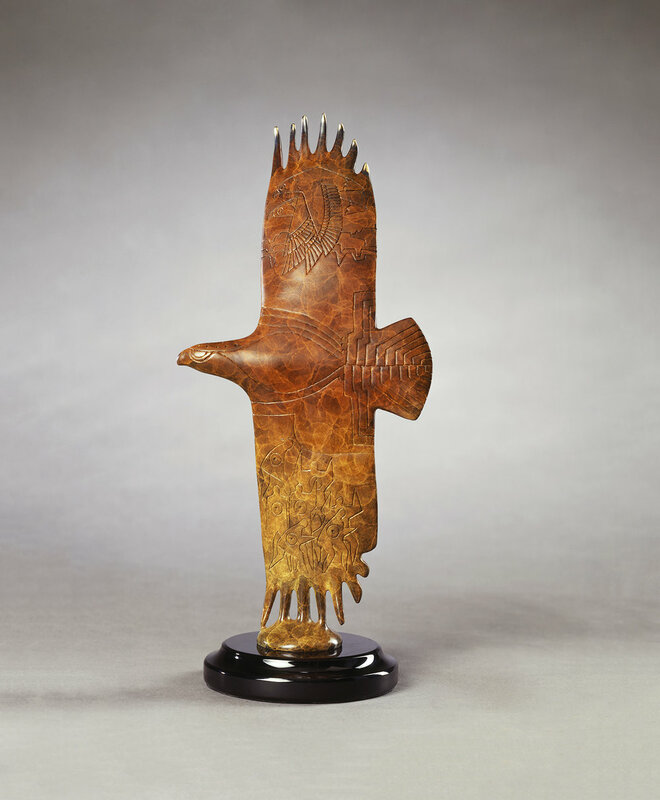 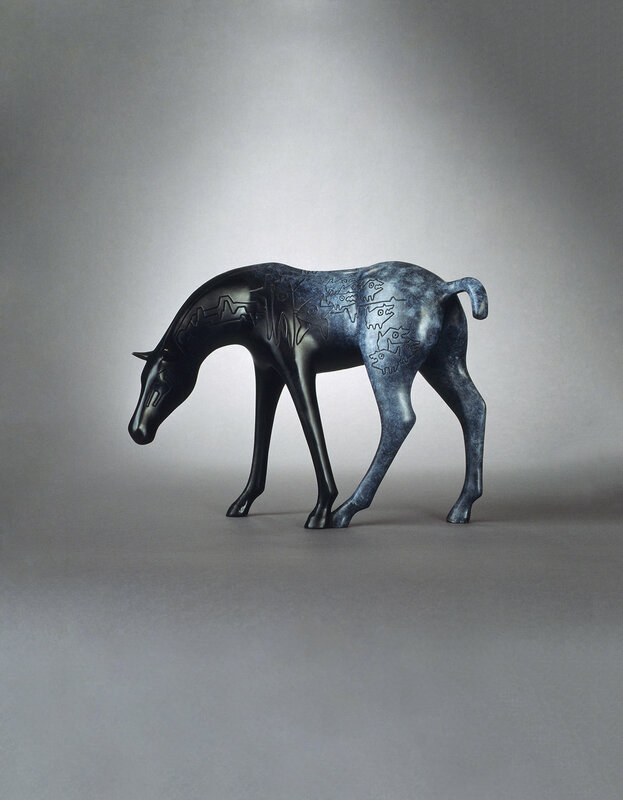 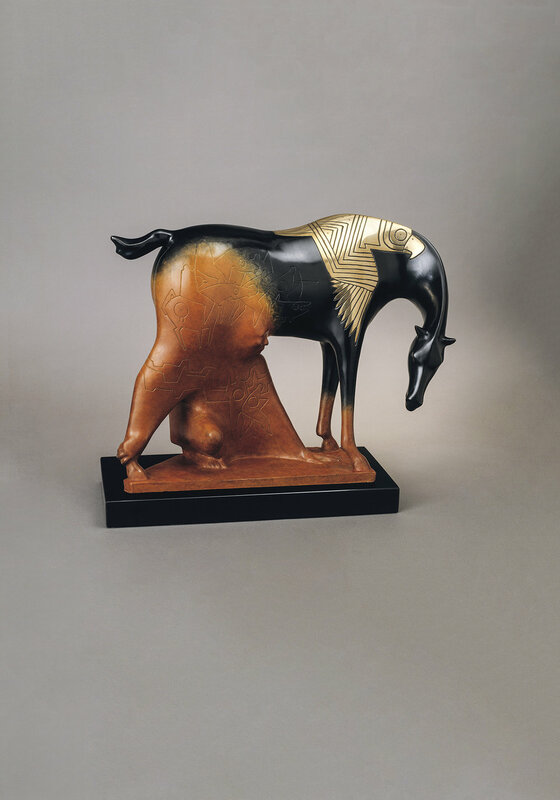 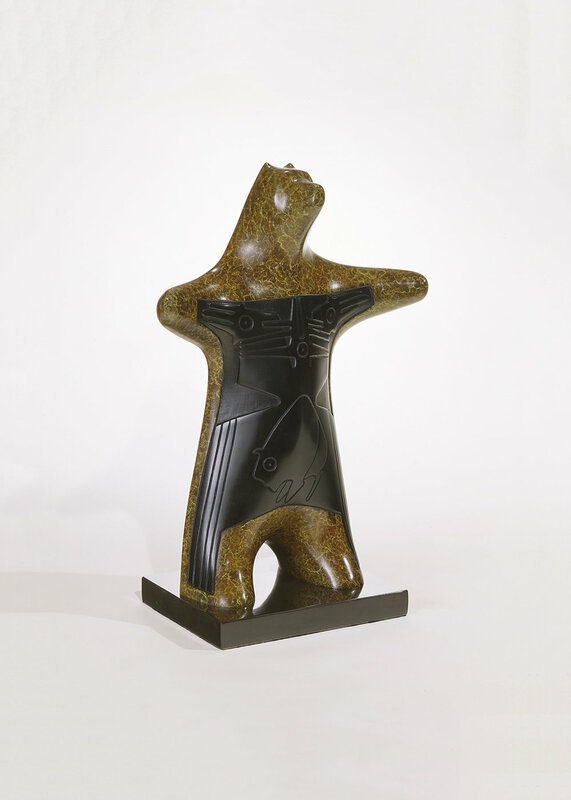 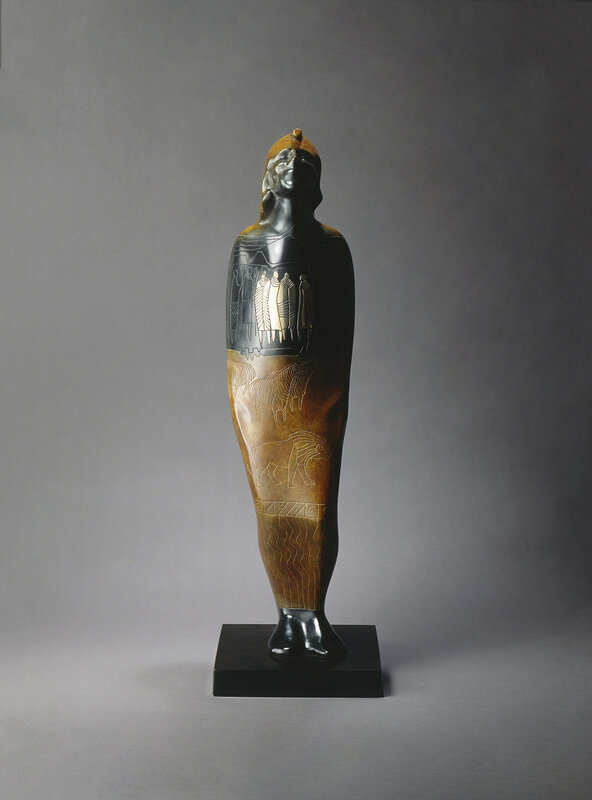 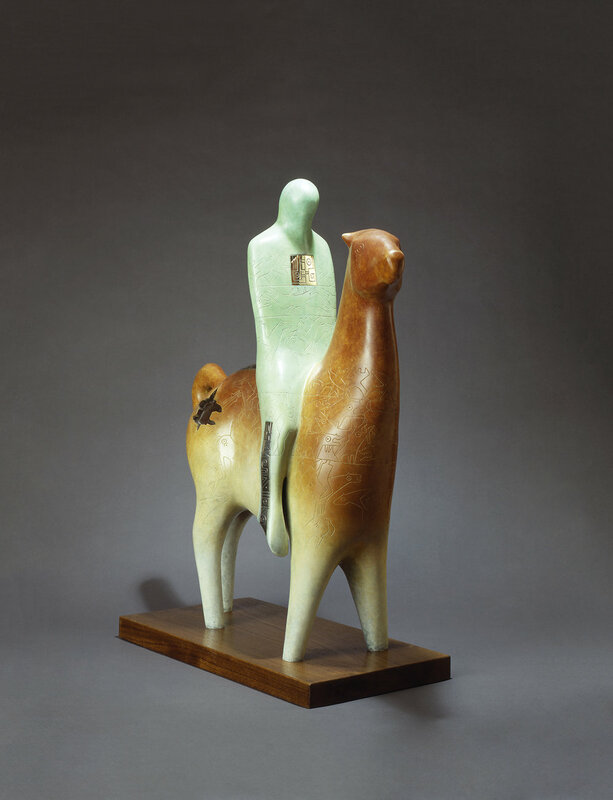 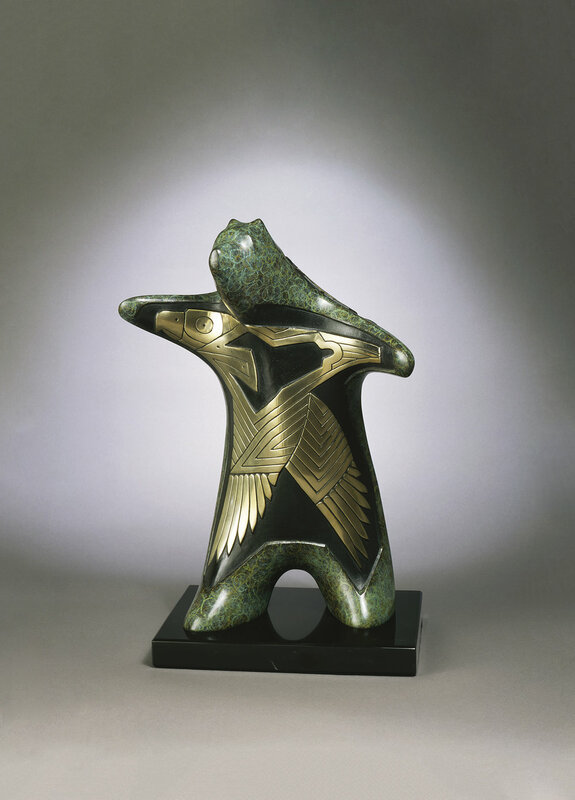 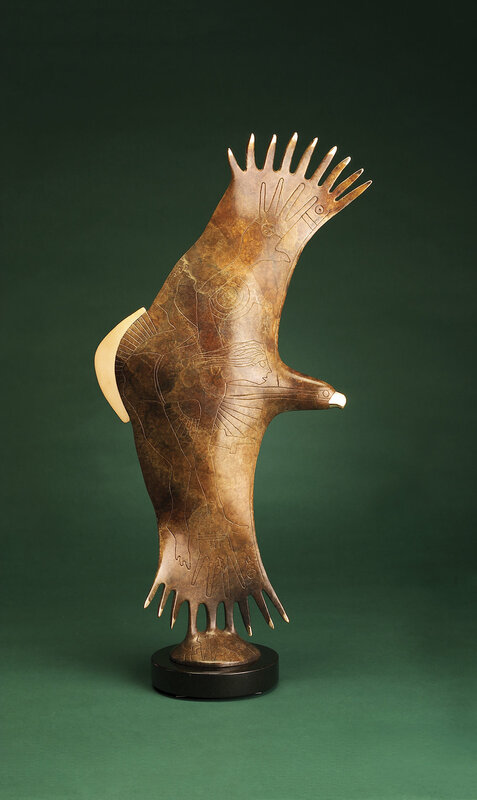 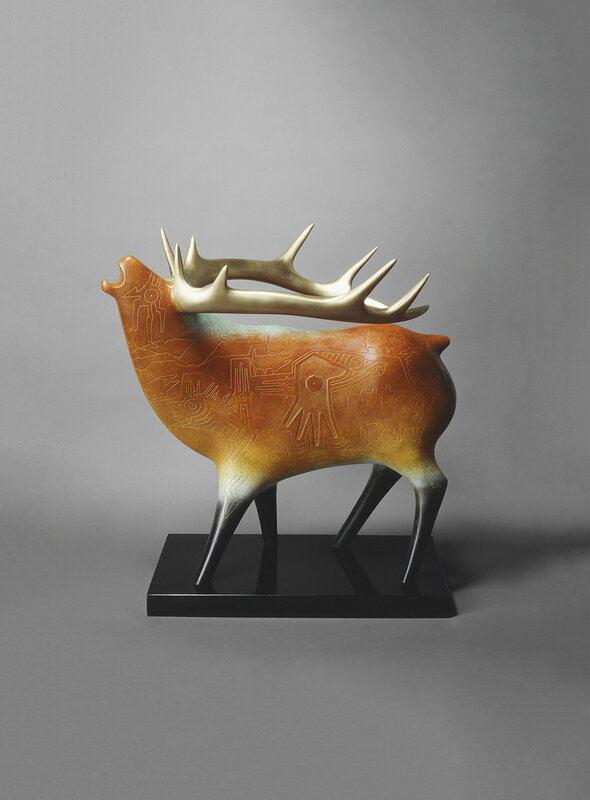 Many of the sculptures will be from the 20-year artistic collaboration Rebecca enjoyed with her late husband, Gene. 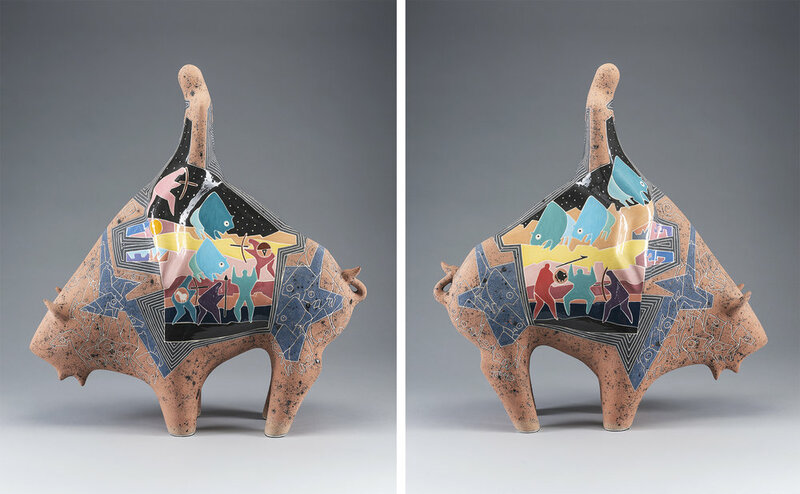 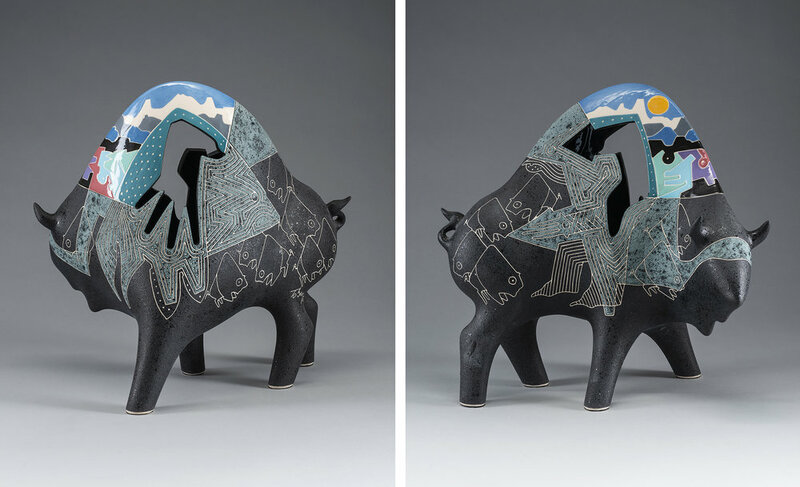 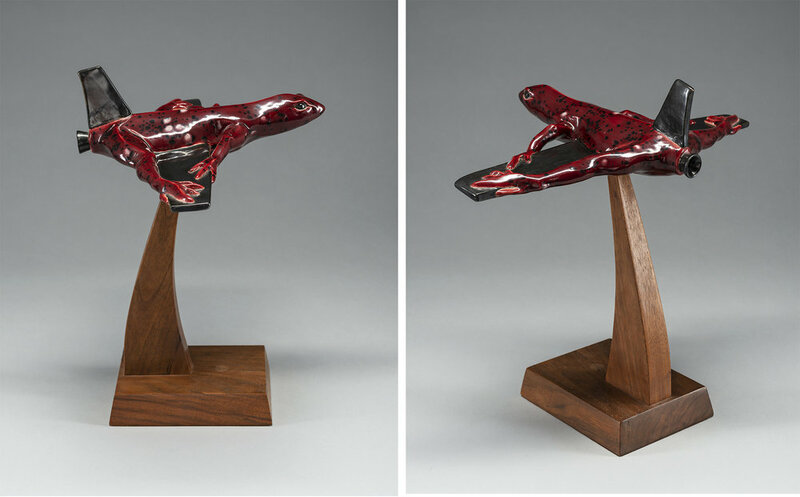 Ventana Fine Art will present the Rebecca Tobey personal collection along with newer sculptures she has created during her 10 years as a solo sculptor at an opening reception on Friday, November 23, from 4 to 7 p.m. 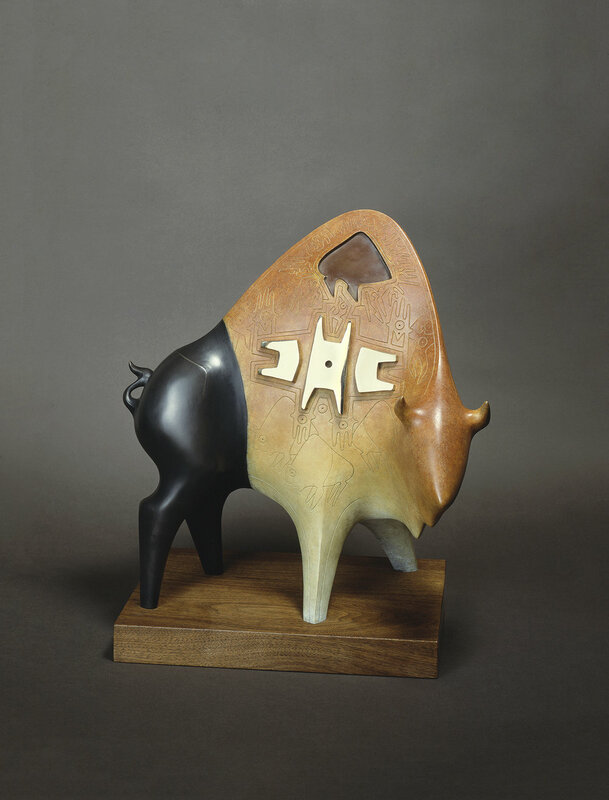 The show will run through December 5 with representation ongoing.